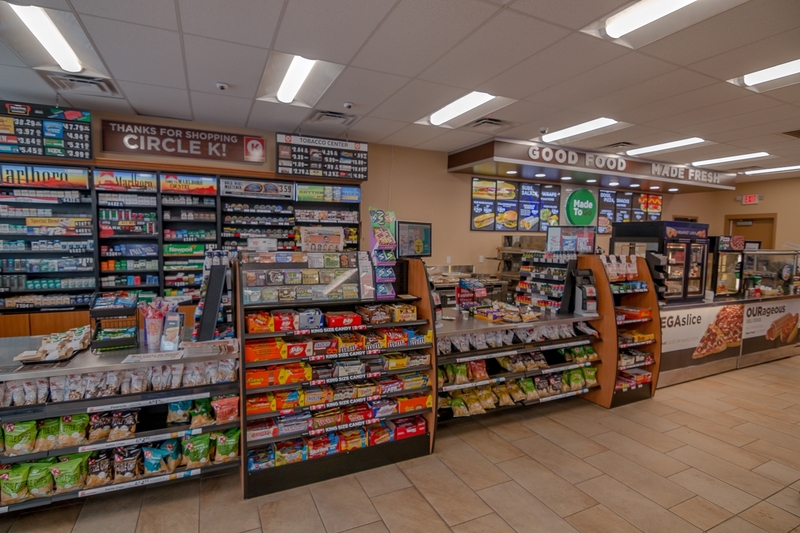 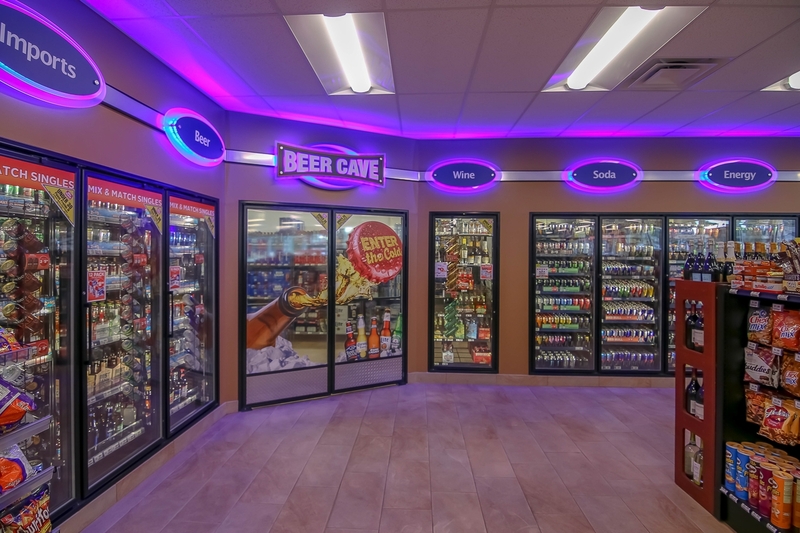 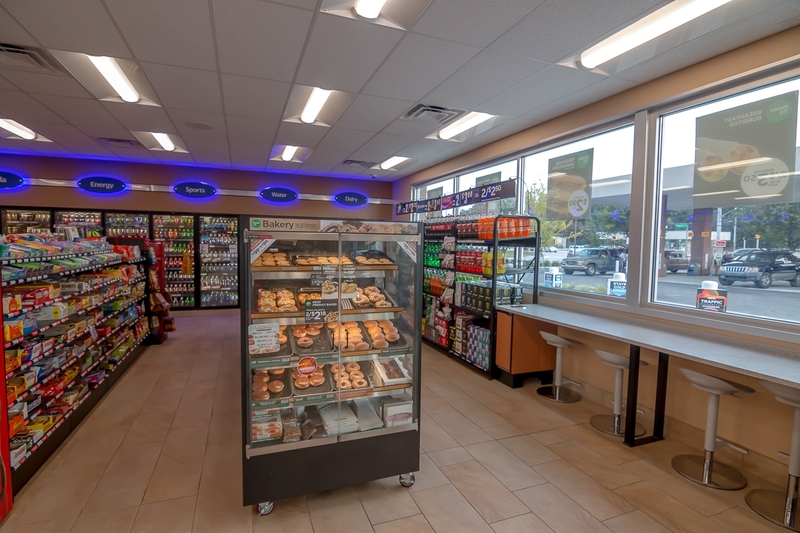 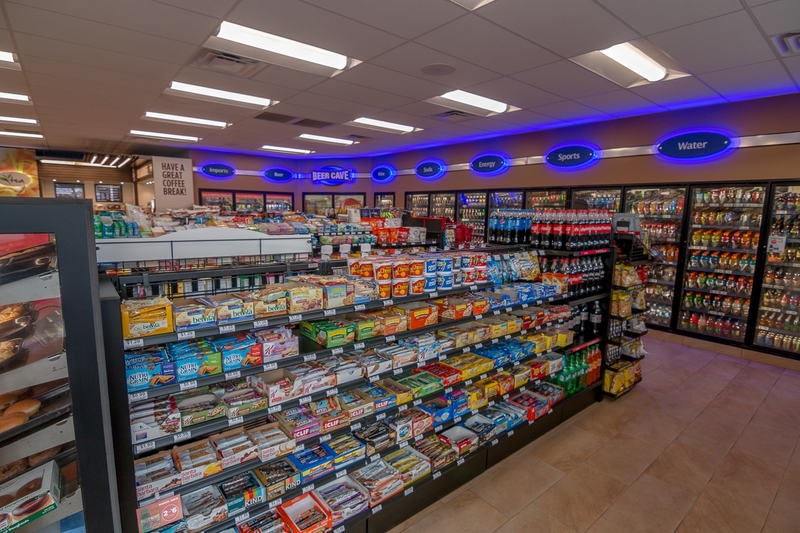 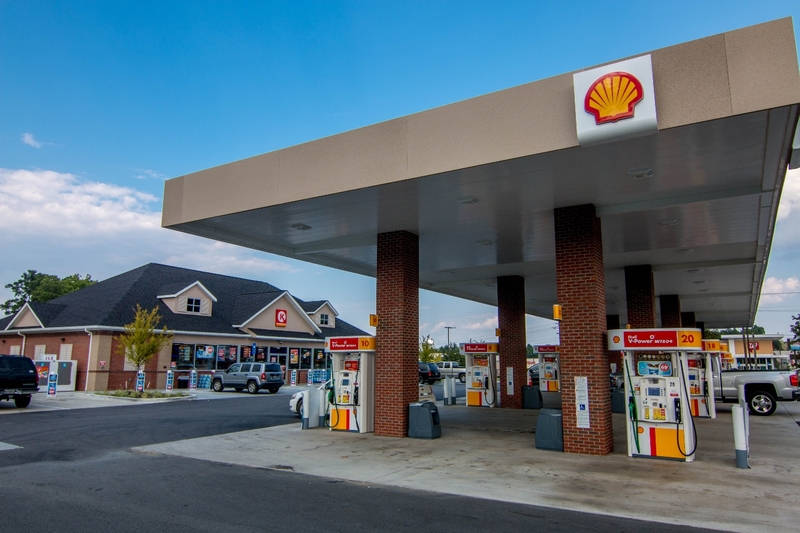 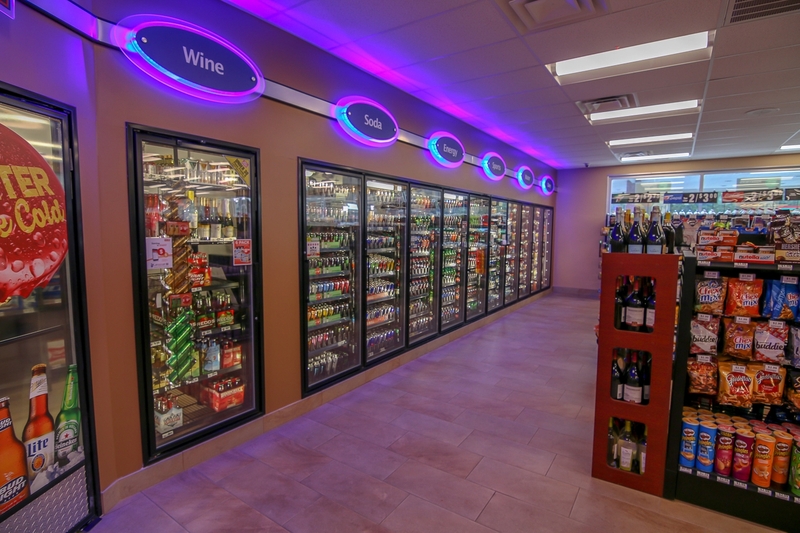 This 4,400 square foot project included demolition of an existing building, site work and new convenience store construction. 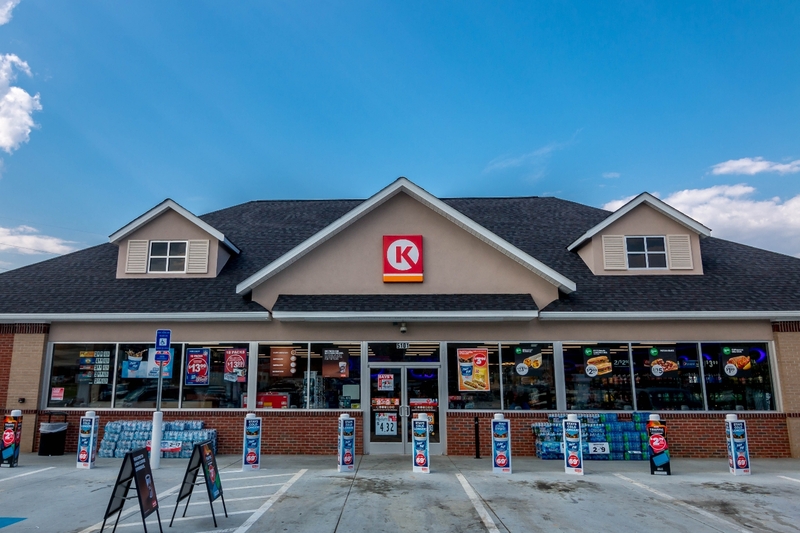 The wood frame structure features a brick veneer exterior with a stacked stone retaining wall, architectural aluminum railings and asphalt shingles. 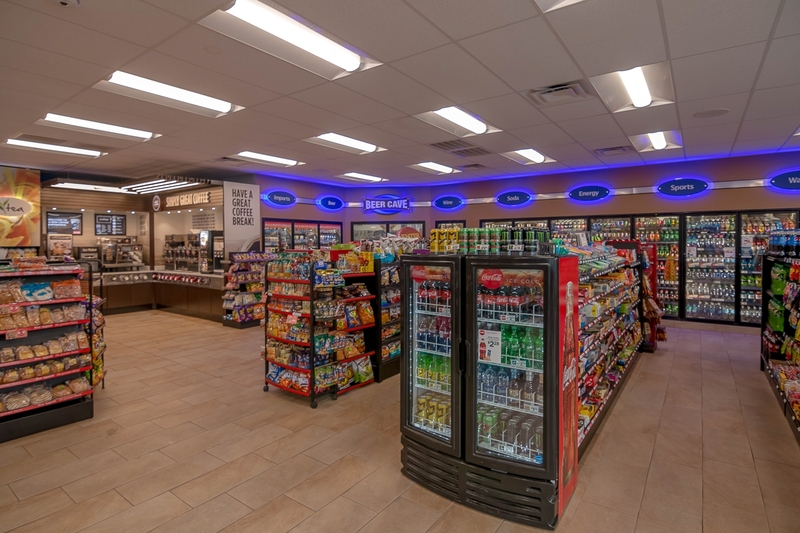 Clifton Construction was able to complete this project on time even though we ran into problems with ground water and unsuitable soil issues.